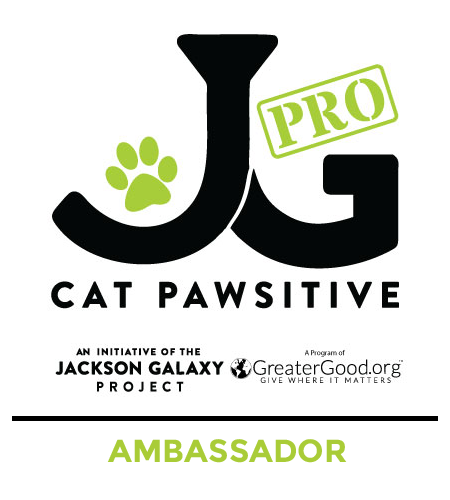 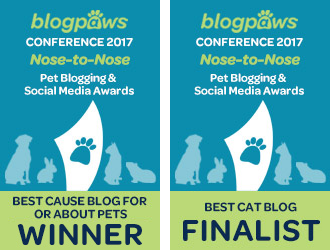 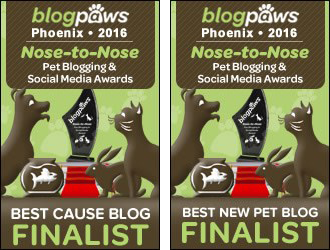 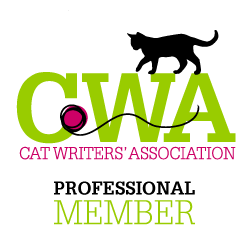 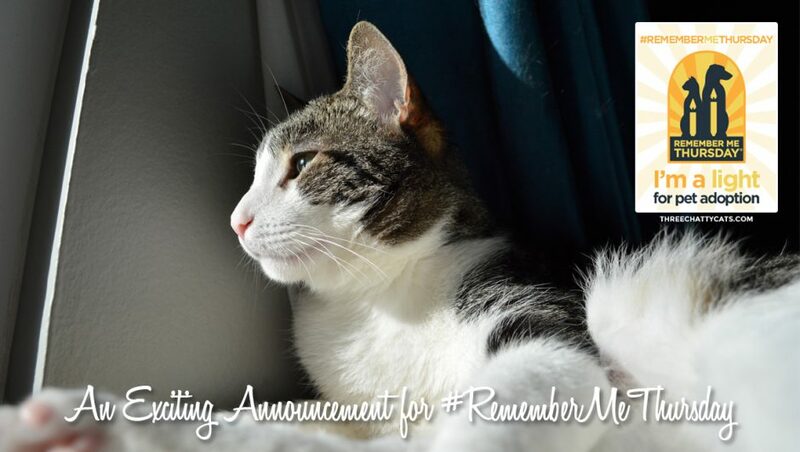 In honor of Remember Me Thursday, which takes place this year on September 27, 2018, I’m turning the blog over to Woodrow, who will be sharing his Pro Tips for Adopting a Shelter Cat. 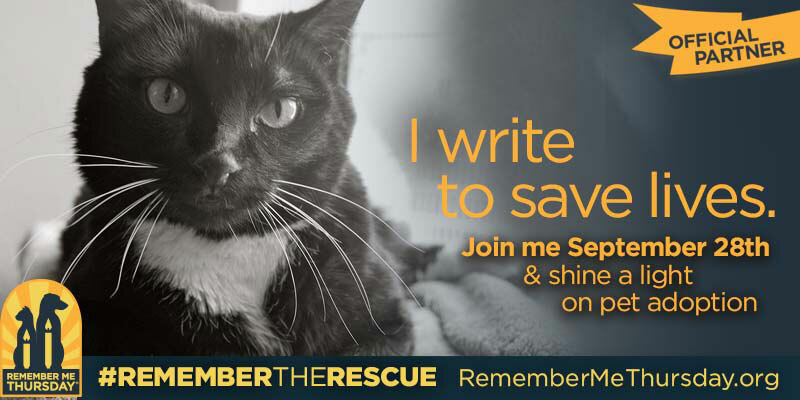 Remember Me Thursday is the fourth Thursday of every September, and it’s meant to shine a light on orphan pets in shelters and rescues that are waiting for their forever homes. 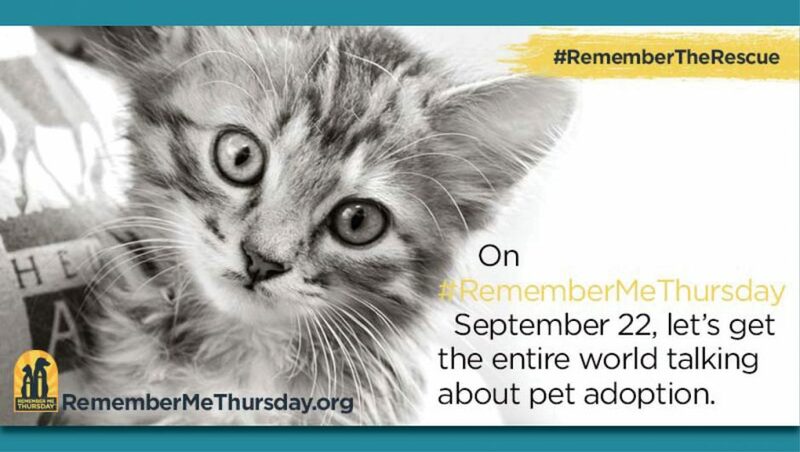 On this Remember Me Thursday, let’s get the whole world talking about pet adoption on social media! 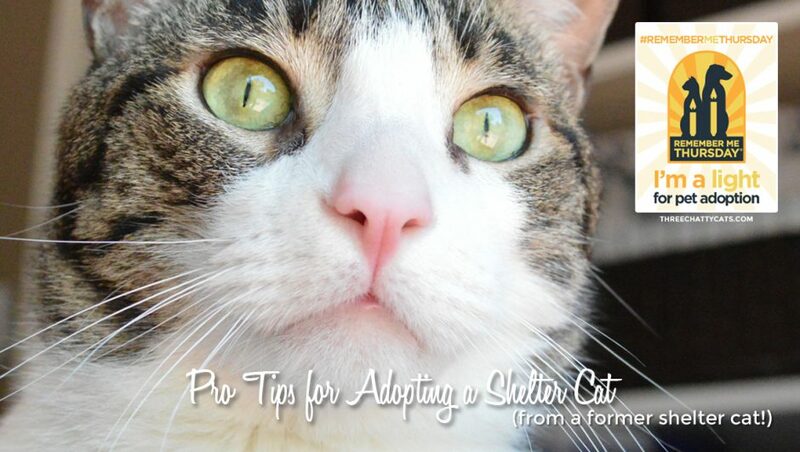 And now, here’s what one former shelter cat has to say about adoption. 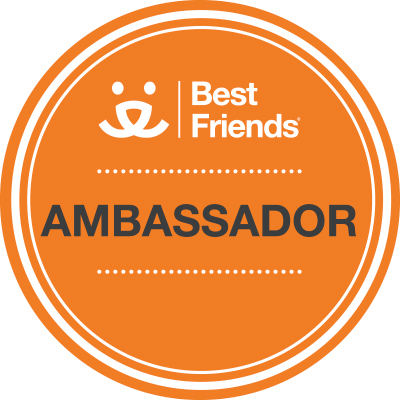 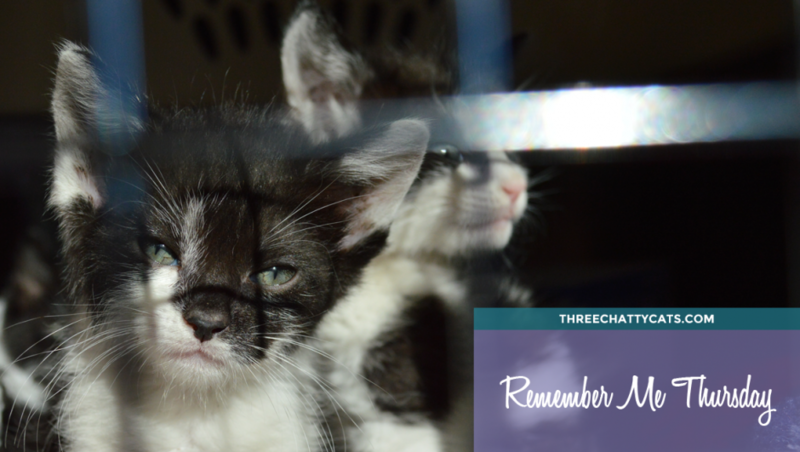 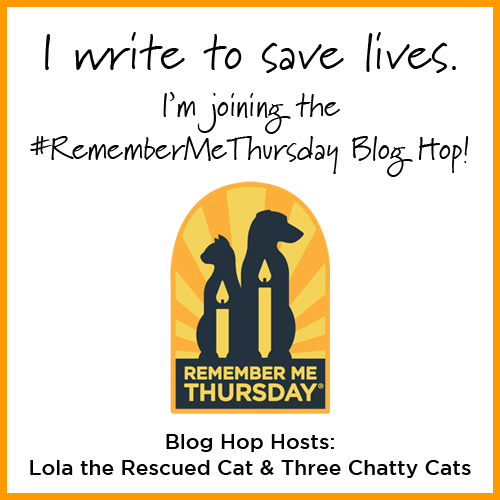 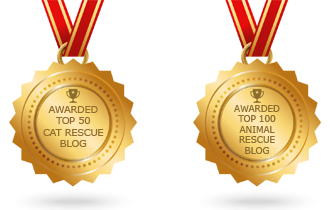 For the past two years, Three Chatty Cats has been honored to participate in Remember Me Thursday, which is a global movement to help shine a light on orphan pets waiting for their forever homes in shelters and rescues. 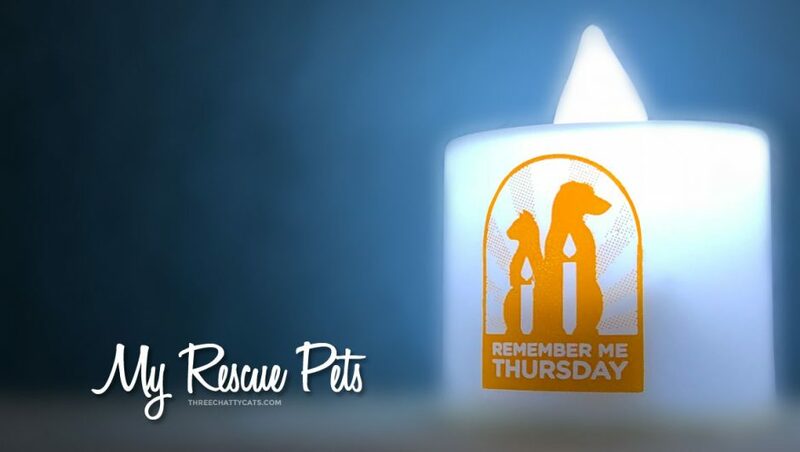 This year, Remember Me Thursday, which was created by Mike Arms, President and CEO of Helen Woodward Animal Center, will take place on September 27, 2018.